Sepia Scenes: HAPPY NEW YEAR! 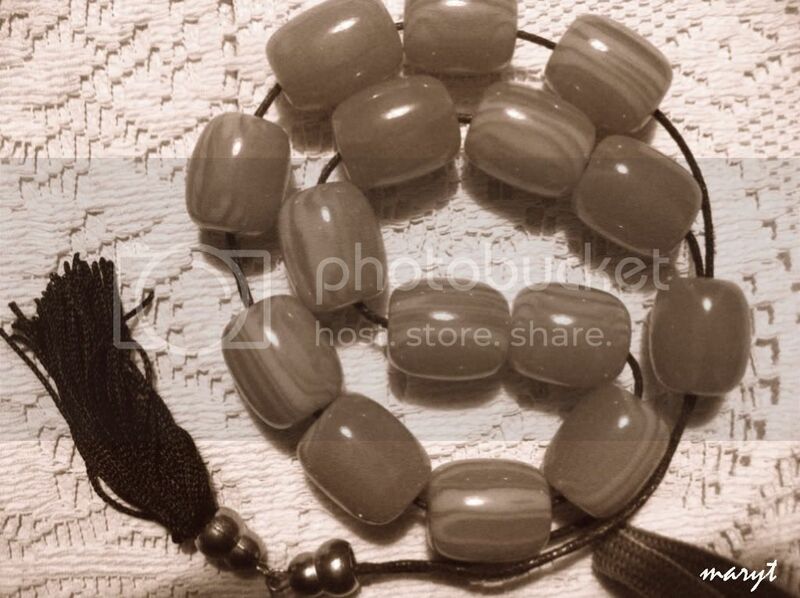 These are worry beads from Greece. They were given to me by a dear friend. I hope I won't have much use for them in 2009. I hope you won't either! Love the worry beads. I hope I don't need them either as I do tend to worry about next year. great shot. Okay, now I'm worried. Did I miss something and you moved the day from Thursday to Friday (or Saturday)? Or was this just a "had-to-share" shot? Worry beads sound like a great idea. ;-) Don't know how I missed this post - now, I'm worried!